THIS IS NOT A DRILL!! 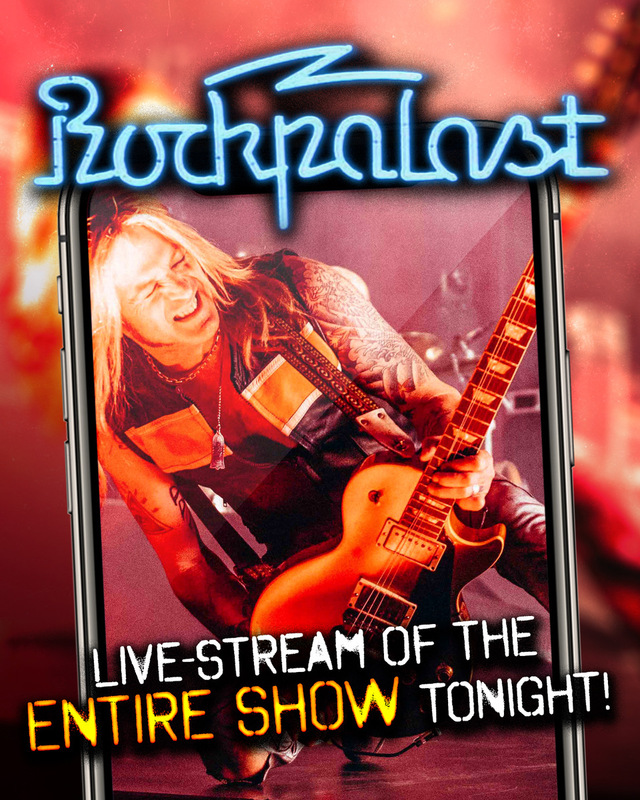 German TV program “Rockpalast” is live-streaming our entire show from Cologne on Facebook tonight! We will be sharing the stream once it goes live, starting with The New Roses at 7:00 PM CEST and our show at 8:10 PM CEST. LET’S BURN IT DOWN!! !